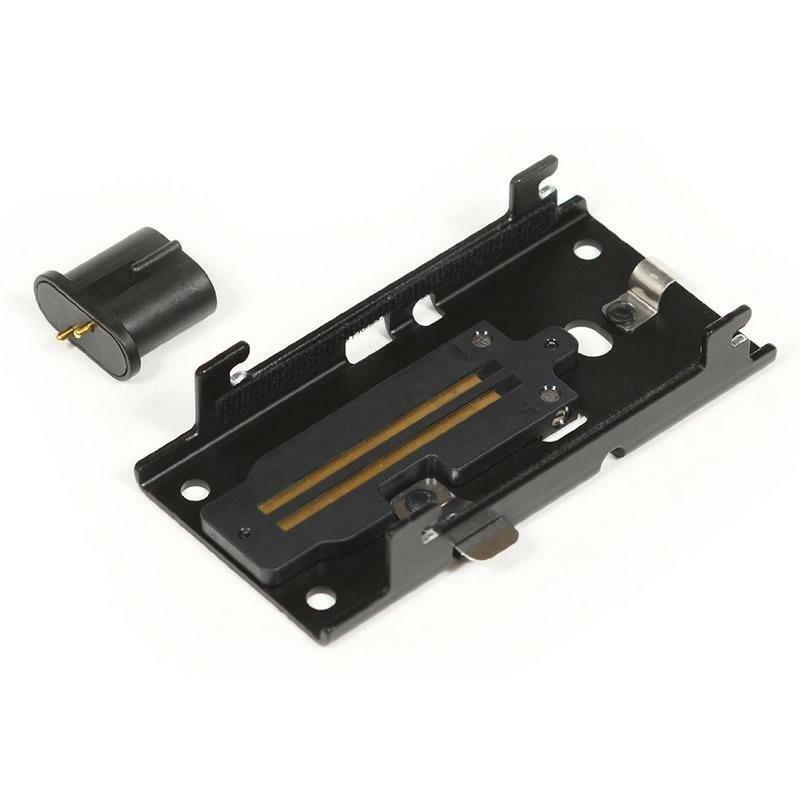 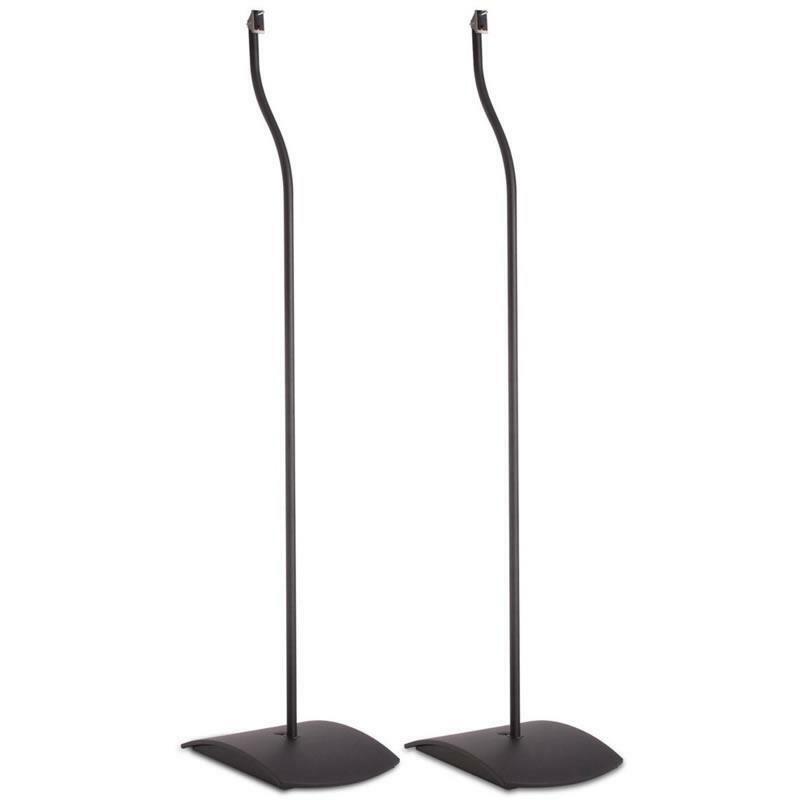 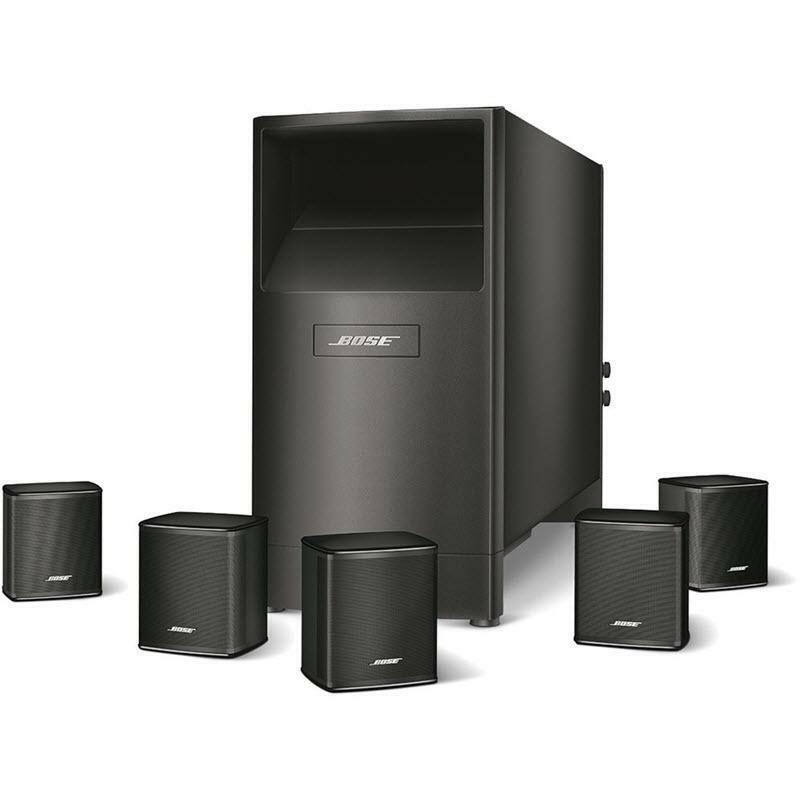 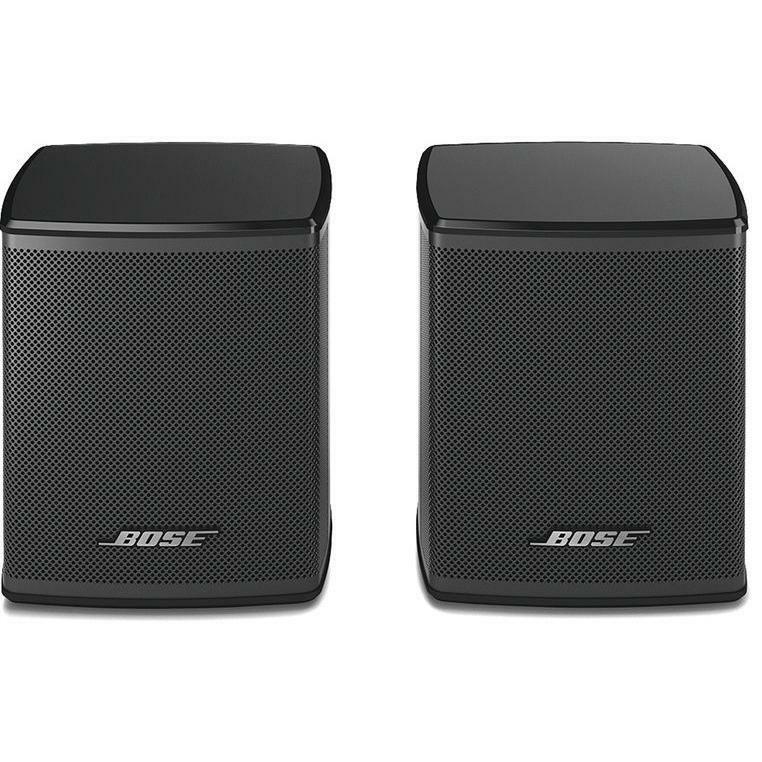 High-quality steel bracket provides unobtrusive wall-mounting for redesigned Bose cube speakers. 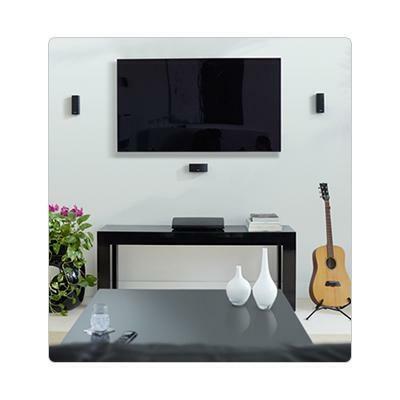 Brackets mount flush to the wall, allowing the speakers to reside less than 6mm off the wall. 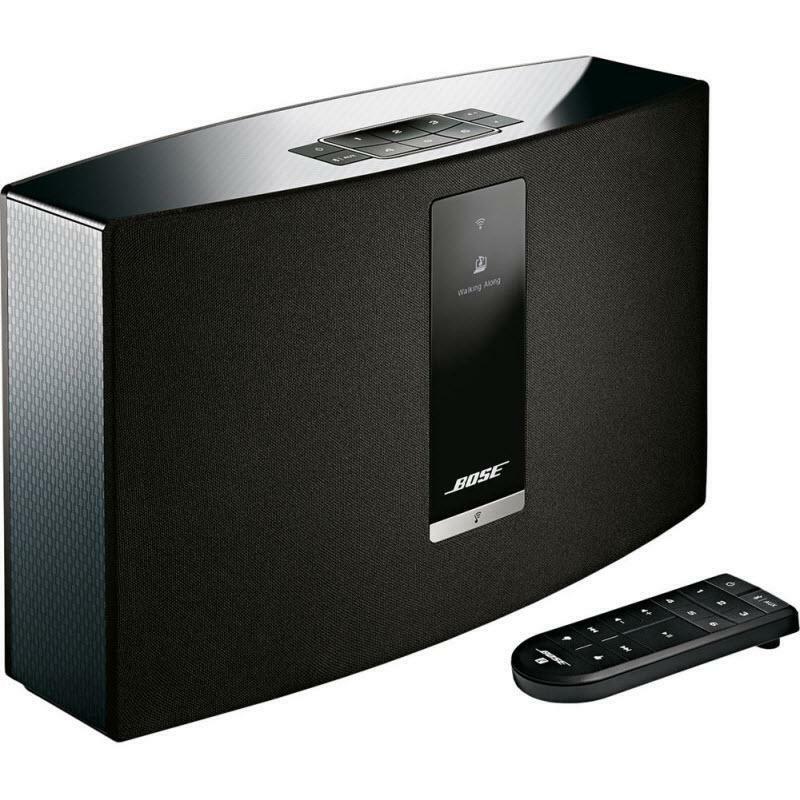 It features an integral connector to simplify the process of connecting the speakers, even with in-wall wiring.